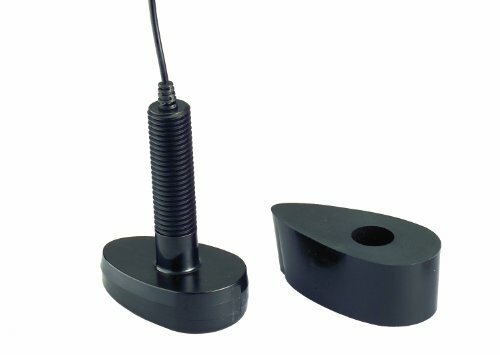 Plastic through hull transducer plugs into Dragonfly 4 pro, Dragonfly 5 pro and Dragonfly 7 pro. 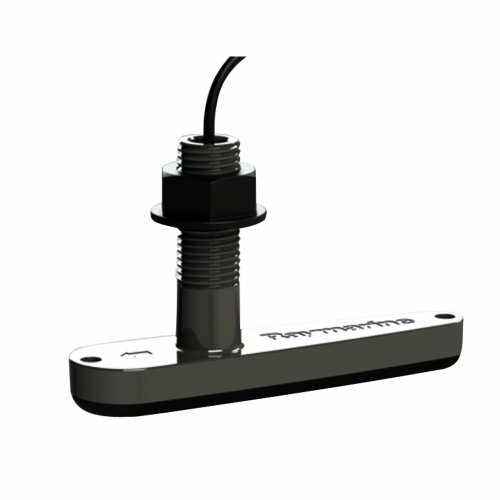 Depth and Temperature. 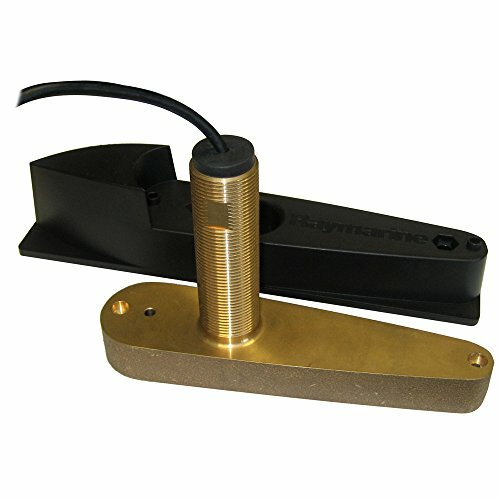 Bronze Through hull transducer plugs into Dragonfly 4 pro, Dragonfly 5 pro and Dragonfly 7 pro. 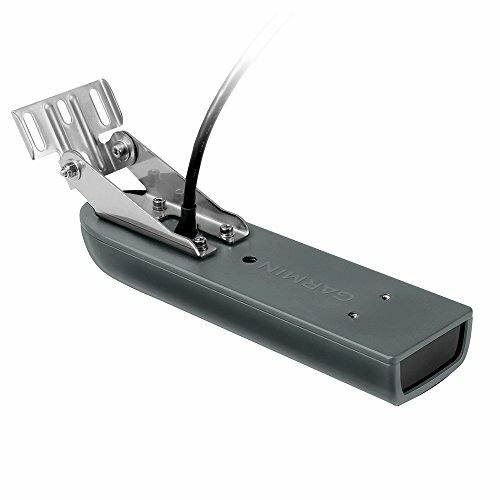 Down Vision / CHIRP Fish finder. 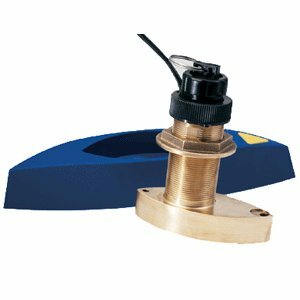 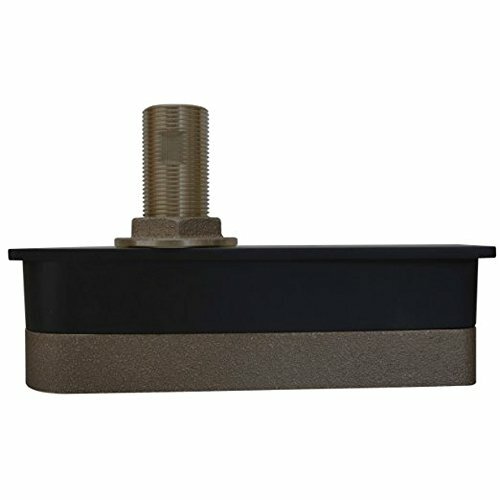 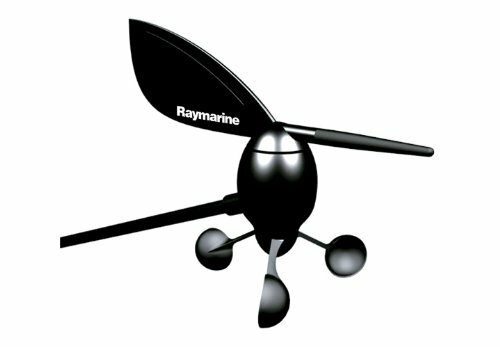 Wind transducer, Mfg# E22078, standard Masthead wind transducer for St60+ and St290, with30 mcable and base. 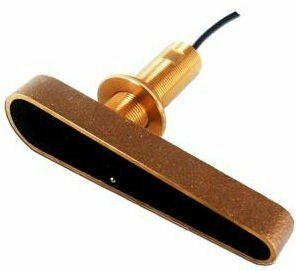 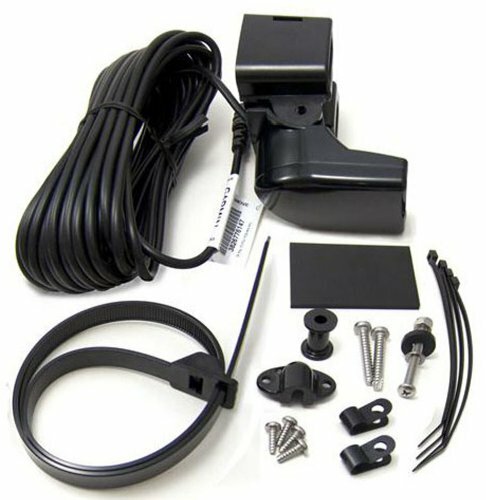 Thru-Hull Transducer Basics from The GPS Store, Inc.